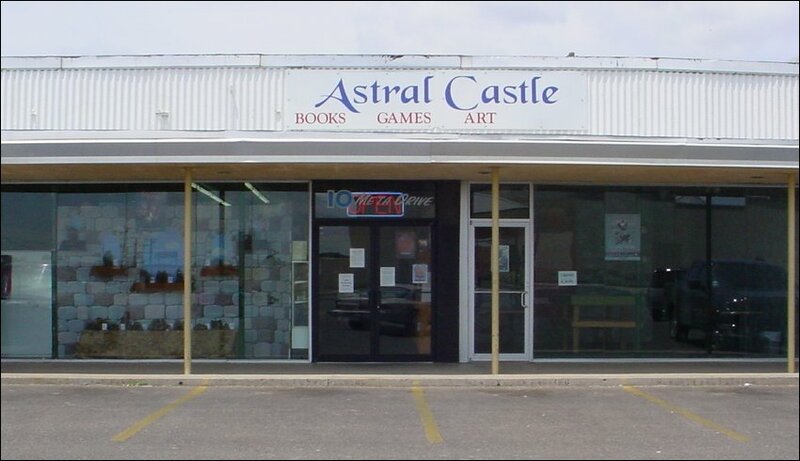 We are located at 10 Meta Drive, Midland TX 79701, in the Village Shopping Center. If you know the Walgreens drug store across from the hospital, we are directly opposite their drive-thru pharmacy window - halfway between what used to be Hancock Fabrics and what used to be Gold's Gym. If you are not familiar with the neighbourhood see this page for directions and more information.